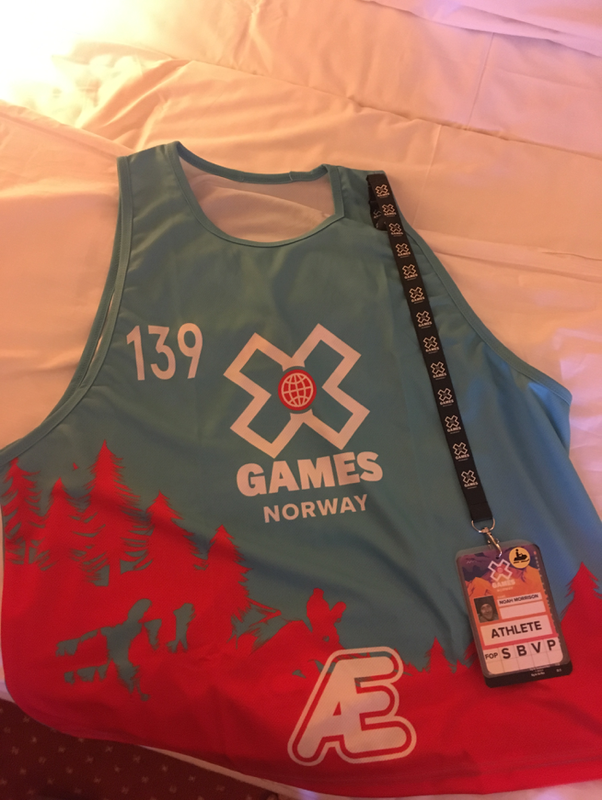 Today I arrived in Hafjell, Norway for the X-Games! Super stoked to be here and I cant wait for this week! Today myself and a couple of my buddies went and registered and went to check out the course! Check out some of the photos. Stoked to be here for X-Games Big Air! The Big Air Launch Pad! There is a man holding a torch carved into the forest!? Keep an eye out for number 139!! 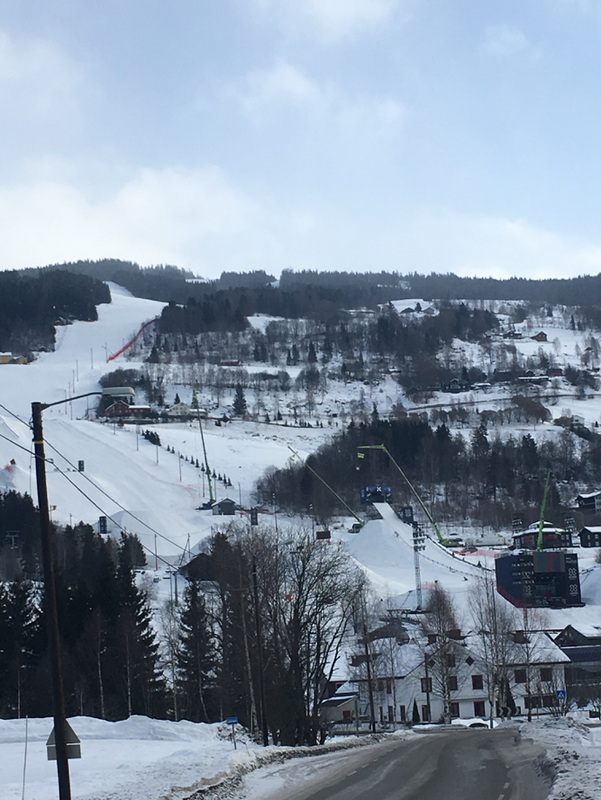 Stay tuned for a course preview from the Big Air jump! !